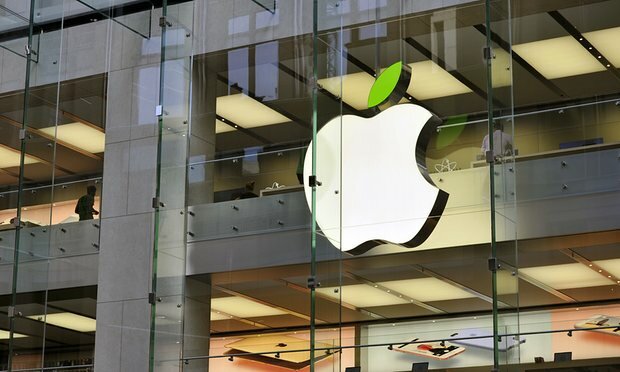 (April 25th, 2016) Apple has released figures indicating that U.S. authorities asked for user data from Apple accounts 1,015 times during the second half of 2015. The requests pertain to information on such services as iMessages, e-mails, photos and device backups. That number was an increase from 971 during the 2015’s first half and 788 during the year-earlier period. The company said that it gave the government at least some data in 82 percent of the requests — an average percentage for a year for the company. The number of users affected by such requests late 2015 was about the same as a year earlier.